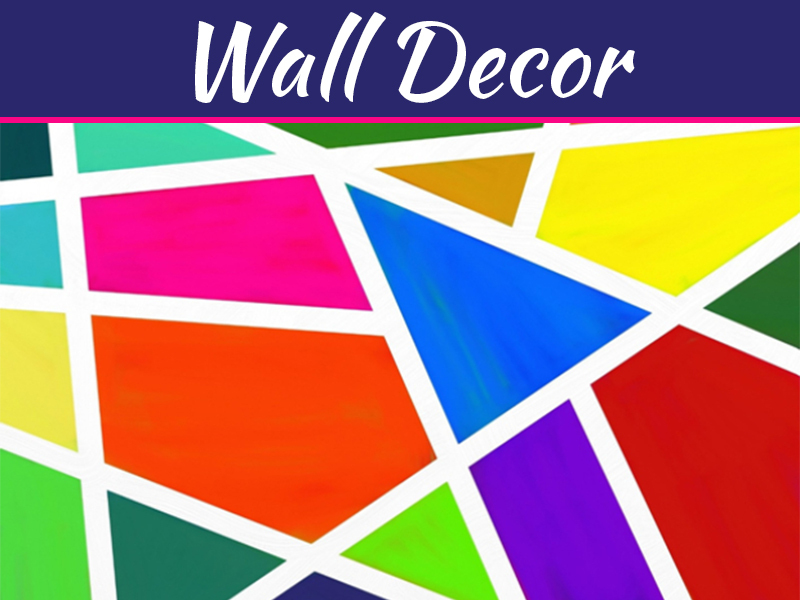 When remodeling your home, there are many decisions that must be made in order to create a look that compliments your lifestyle. 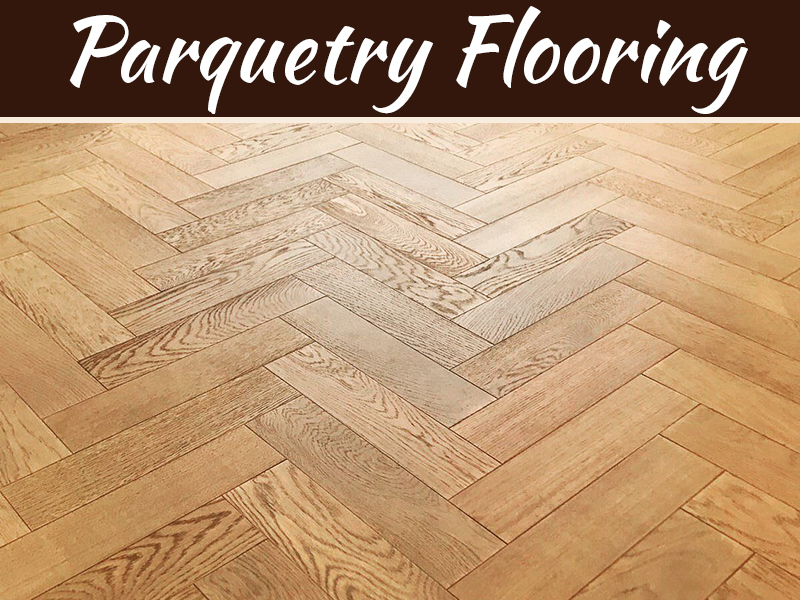 Replacing flooring can be especially tricky because homeowners want to find materials that are durable, affordable and also compliment the house. 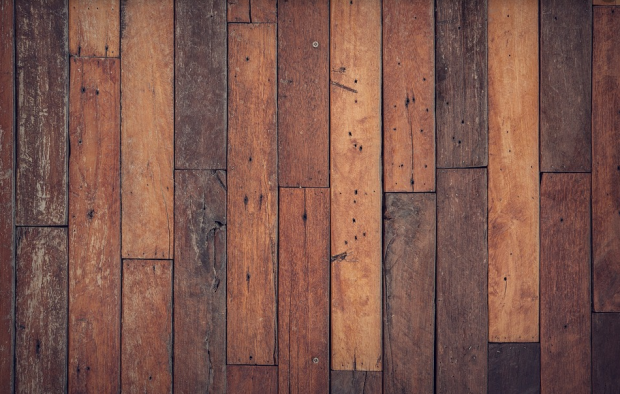 When deciding to revamp your home, how can you find flooring that best suits your lifestyle? Do you have a very busy household with many children or pets? 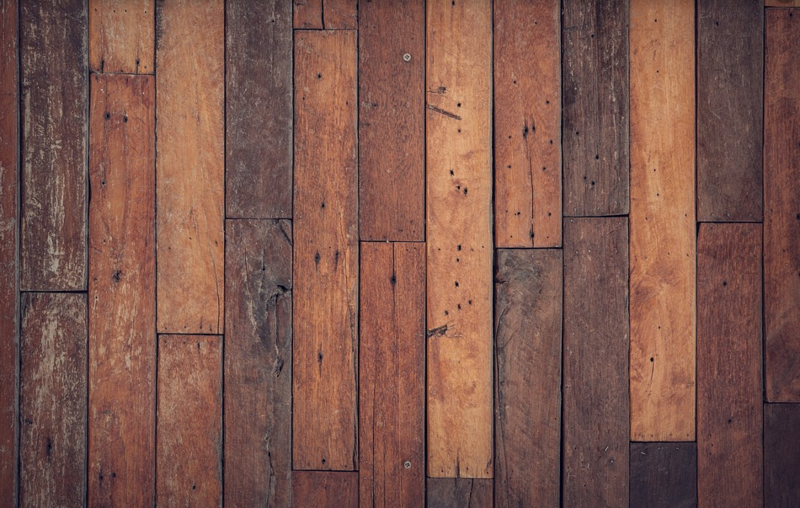 According to zillow.com, you may want to choose flooring that is durable and less likely to stain, such as wood or ceramic. Carpet may not be ideal because it requires regularly cleaning and can become dirty quite easily. Do you need to replace the flooring in a high traffic area such as an entryway, hallway or kitchen? Or, are you looking to replace it in a spare bedroom that receives relatively low traffic? Within a low traffic area, such as a bedroom, you can use more delicate flooring, such as carpet. However, in an entryway, you may want to use tile or wood. In an area that may be susceptible to moisture, such as a laundry room, you may want to consider something that repels water, such as tile and avoid hardwood flooring. 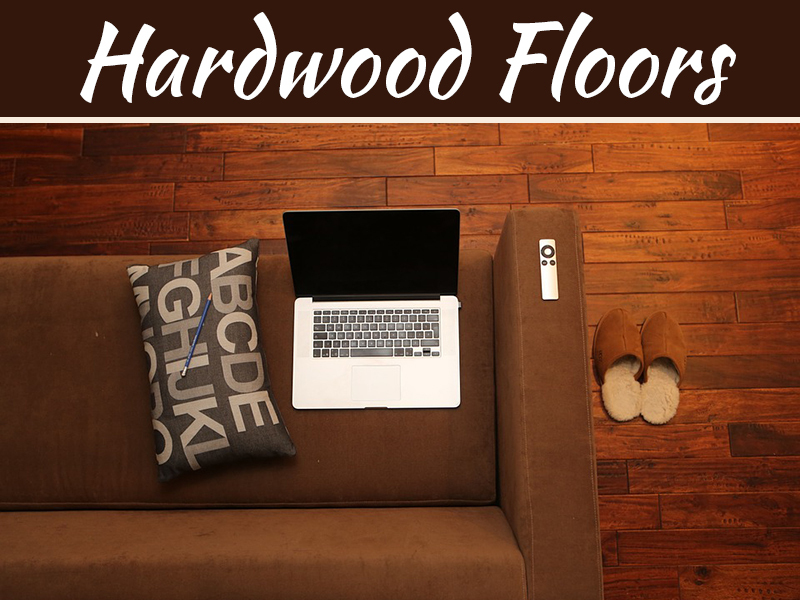 When finding flooring, you definitely want to find something that fits into your budget. However, you also want to consider a material that will last a while and will not require regular replacement. 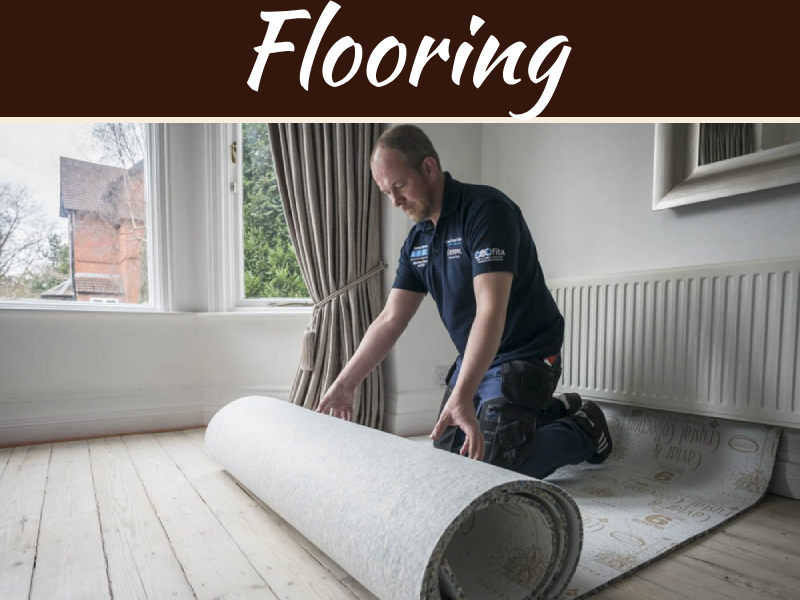 In some instances, you may have to spend more but it may be worth the investment because the flooring will last longer than the cheaper option. For example, carpet may have to be replaced more often than a hardwood floor. You may want to choose a flooring option that compliments the decor in the room, creating a unique look. Properly installed flooring can really transform a room, creating an oasis that every will enjoy. The industry professionals such as those at Carpet Weavers can help you find the best possible flooring for you and your home. There are tons of styles and designs to choose from, you just have to find the best one for you. When deciding to replace flooring, make sure to take your time and find something that highlights the uniqueness within your house. Research all of your options thoroughly and work with an industry professional to find something that truly compliments your lifestyle.